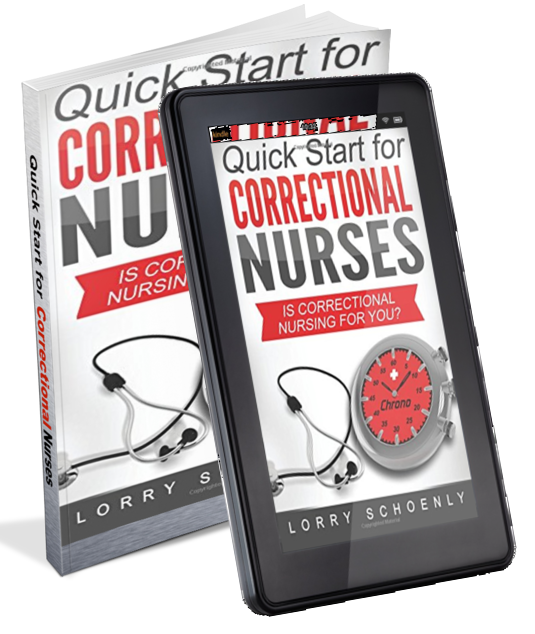 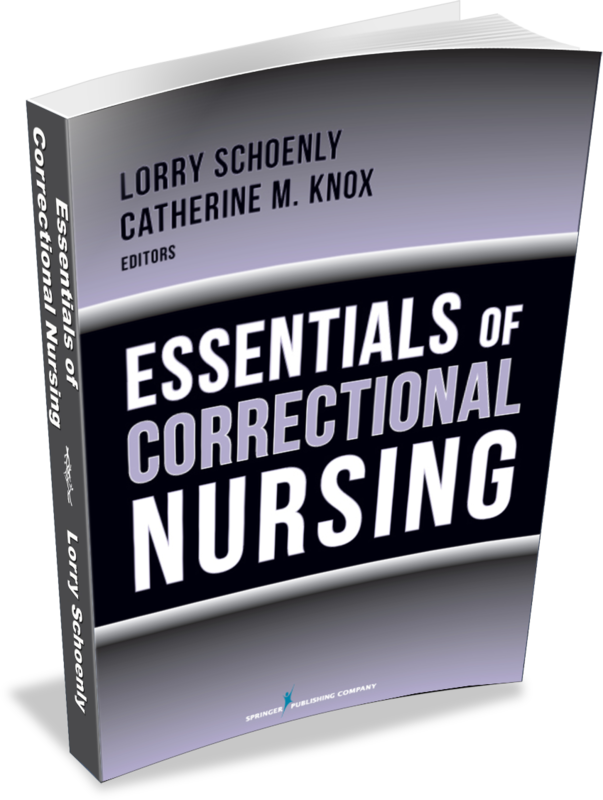 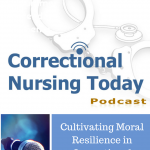 Originally aired August 19, 2010: Sue Smith, RN, MSN, CCHP-RN, joins Lorry to discuss the issue of failure to rescue. 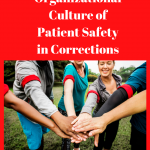 First recognized in acute care facilities, failure to rescue has come to be associated with understaffing, lack of communication, healthcare staff who become overly task oriented and to lack of vigilance. 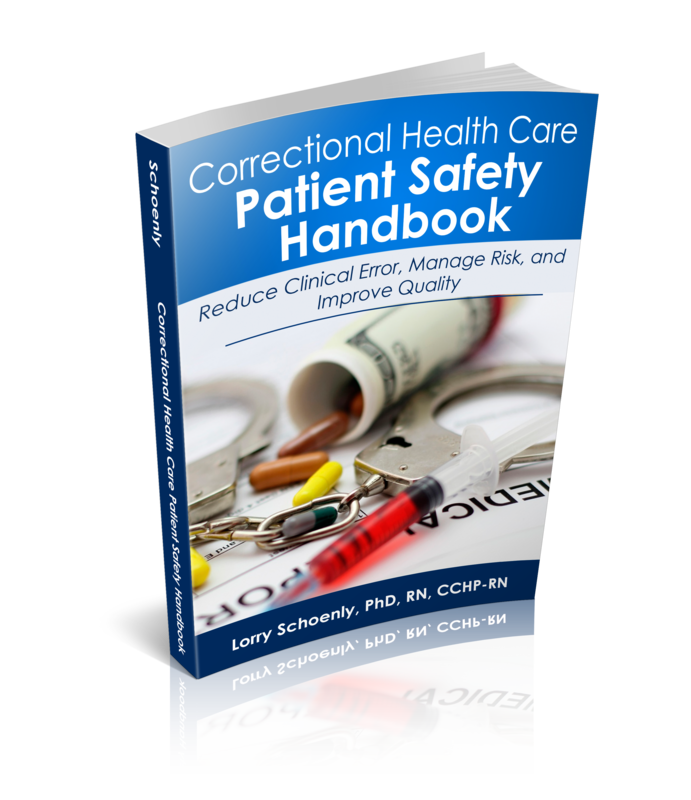 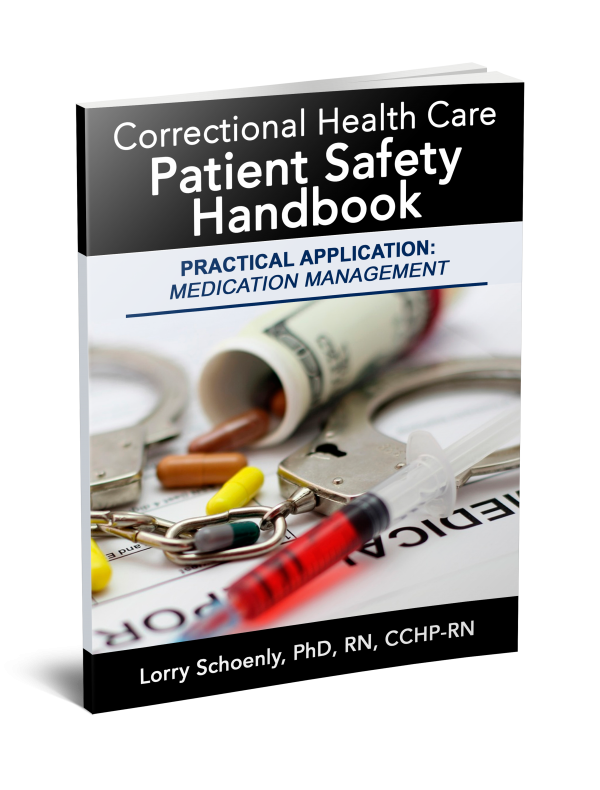 In the correctional setting, inmate-patients can have mixed motivations for seeking medical attention and this can result in a cynical attitude toward health care requests. 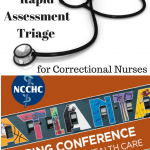 How can all of this be overcome? 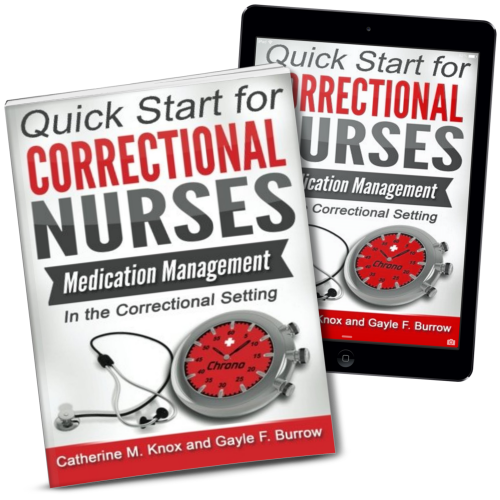 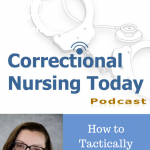 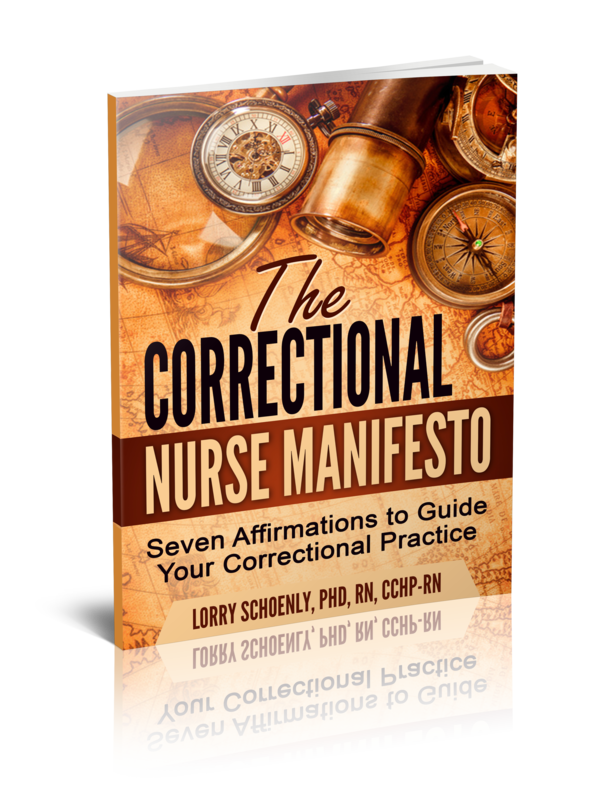 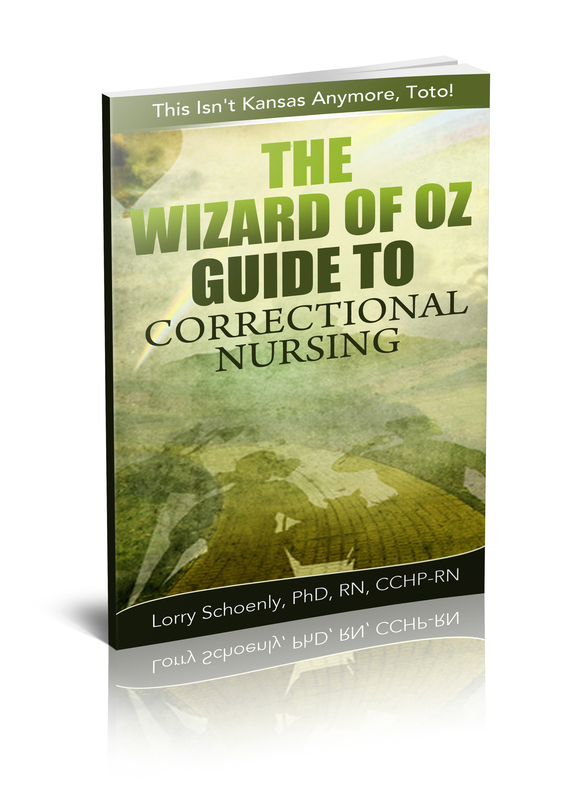 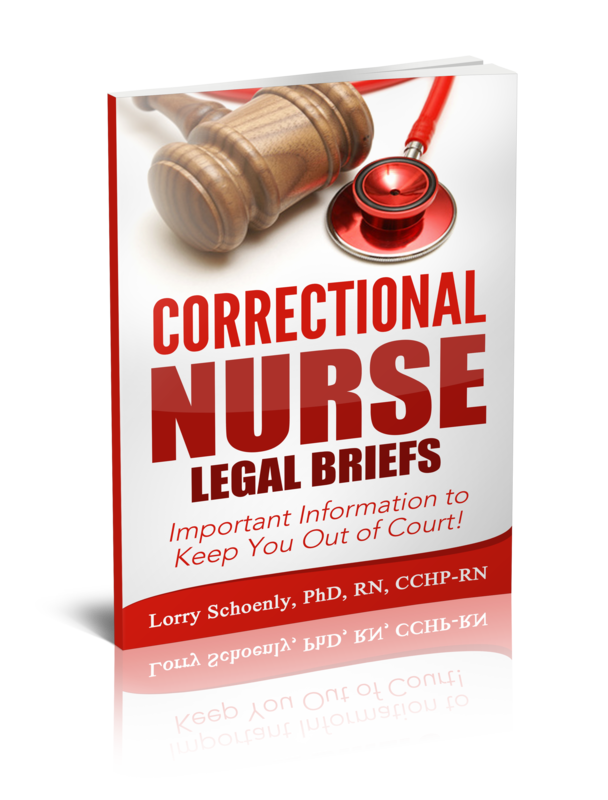 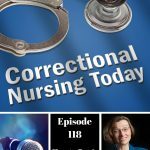 Sue Smith has been a correctional nurse for over 20 years, mainly in the Ohio Prison System. 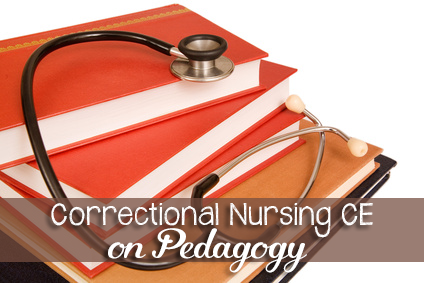 She is currently a clinical nursing instructor.